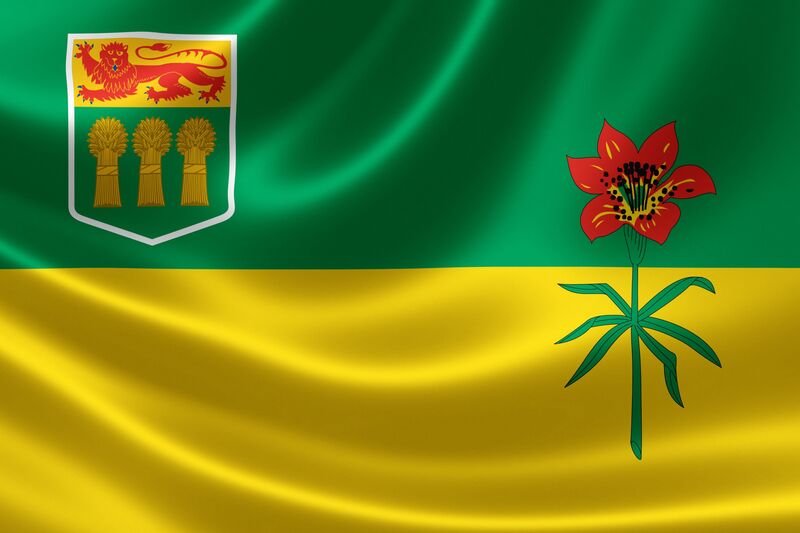 Situated in the centre of Canada, the province of Saskatchewan has a grassland that covers its southern plains, while on the north you can find the rugged rock that stands on the Canadian Shield plateau. Beautiful nature and wildlife are the main reasons why people are coming to Saskatchewan, especially for coniferous forests, lakes, and rivers. To explore everything people need a reliable vehicle that will serve them in a long journey. Are you a passionate person but has bad credit and can’t afford to finance on the terms of the banks? With Carloans411 you can easily apply for any car loan even with a bad credit and as quickly as tomorrow sit behind the wheel of your new car. In Saskatchewan, every vehicle buyer can defend their rights under The Consumer Protection and Business Practices Regulations which replaced The Motor Vehicle Act in 2016. Motor vehicle dealers or salespeople are required to obtain a license from the Financial and Consumer Affairs Authority to sell, lease, offer and take the vehicle on consignment any car. If you’re purchasing a vehicle and already signed an agreement between you and the dealer, then you can’t change your mind or ask for an exchange unless it’s agreed in advance and is written out in the contract. Think carefully before signing and always read at least twice for any controversial points. The dealer must disclose all facts about the vehicle to the prospective purchaser or lessee for their review including current VIN search results if the vehicle was used as a police, taxi or emergency vehicle, or was owned by a rental company. If the consumer finds inaccurate information or facts which were purposely hidden then he/she has rights to ask for the full refund. A selling price is not required in ads, but if the dealer advertises a car’s price in an advertisement, then the price must be the drive-away price. All associated fees must be included in the advertised price. While the price components may be negotiated lower, the final price can not exceed the advertised drive-away price. These regulations don’t apply to manufacturer’s ads or certain MSRP-stickers placed on new vehicles. The Canadian Motor Vehicle Arbitration Plan helps people who recently bought a new car or the one that is no more than two years old, to solve the issues associated with the manufacturing defects. Be aware that not all dealers and cars qualify for this program, so it’s better to ask before buying. If the FCAA licensed dealer didn’t provide services as promised, including refund and exchange, then the consumer has the right to apply for the compensation from the Motor Vehicle Compensations Fund. The fund allows you to return up to $20,000 from your purchase. Make sure that you fully understand your financial limits and do plenty of research on different models from various dealerships. Carefully review the information and details within your contract and make sure you are knowledgeable about any deposits that you are asked to make. Be sure to read through all the fine print to so you do not miss any important details.